FundersClub, a new online venture capital firm, has now crossed 6,000-plus investors on its platform. For those not familiar with this Y Combinator-backed startup, it's an interesting milestone because the more investors, the higher probability of its ability to succeed. FundersClub is one of the newer VCs in the Valley, spearheading this old-yet-novel approach to fundraising by aggregating capital from hundreds of investors and putting them in individual "fund-like" vehicles to invest in startups. I say "old" because FundersClub is just taking existing rules that venture capital firms have been using to form their funds and invest in startups for years. But new because the funds that FundersClub raises are mainly for one startup. 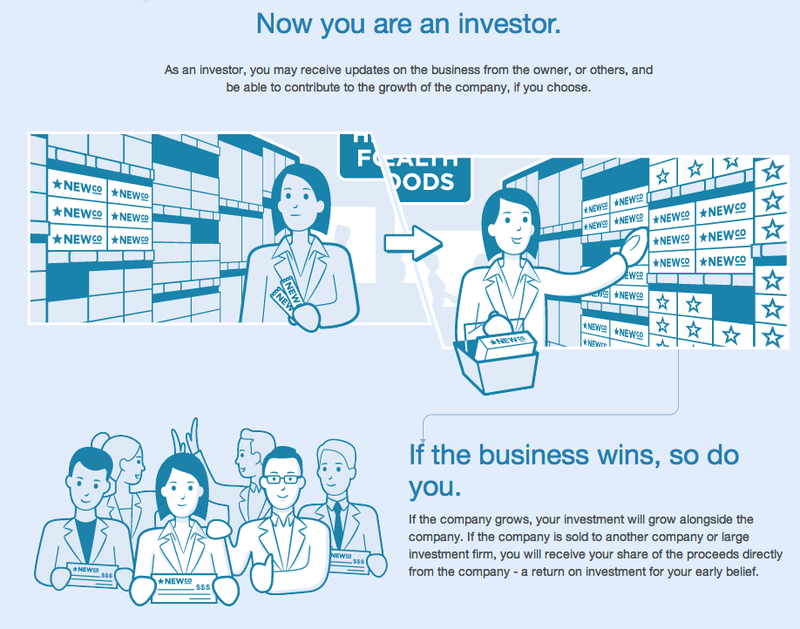 It's a way to get a bunch of investors pooled into one entity. For startups, it's a great way to get $100,000 from about 100 investors, without having to deal with all of them. FundersClub acts as the General Partner for the fund and is hence the shareholder on record. For investors, it's a great way to put small chunks of money into often hard-to-find-potentially-promising startups. All told, FundersClub has invested about $5 million in 25 companies since launching its fund-like approach to venture capital financing in 2012, said Alex Mittal, co-founder and CEO. On average, FundersClub has come in with about a $300,000 investment in each startup, and sometimes about half-a-million, as was the case with FundersClub own fundraising and a fund it created for Virool, said Mittal. This is quite a bit larger than the $85,000 to $200,000 that startups individually have raised on AngelList, according to Mittal. AngelList, a community and jobs portal for entrepreneurs, through its relationship with SecondMarket, competes with FundersClub to raise capital for startups in a fund-like vehicle. So how does this work? FundersClub, which classifies itself as a traditional venture capital firm seeking to select and find winners, chooses startups it wants to work with, and sets up a fund vehicle. It then goes out to its growing investor base and tries to raise the money for the startups from accredited investors on its platform. For this, FundersClub gets a 20% carry (profits on the fund). It doesn't charge a management fee, but it does charge admin fees of roughly 10% to the investor. So if a startup raises $100,000 on FundersClub, it actually gets $90,000 as $10k is reserved for administrative fees (legal/tax/etc). If a startup wants to raise $1M, FundersClub will create a fund in the size of $1.11 million, so the startup gets $1M of the fund and the rest goes toward admin fees, said Mittal. The most recent kind of fund put together by FundersClub was a mini-seed-stage fund focused on its YC brethren (FundersClub graduated from YC in 2012). In March, it closed a $1.1 million fund that invested in 11 companies (out of the 45 to 55 startups in the YC Winter 2013 batch). On average, FundersClub raised $100,000 for each company from 86 accredited investors. Of those 82 investors who made up the $1.1 million round, a couple wrote $100k checks, while four wrote $50k checks and about 20 wrote $20k-$25k checks, said Mittal. The rest were at or above the $10k minimum investment. As I said in the past, this is such a clever approach to putting funds together as it helps investors diversify across a number of seed-stage startups, and in this case YC-backed companies. Investing in startups is risky after all. About 30% of startups fail, based on a look at startups that received funding since the 1990s, according to NVCA data. But if you look at the data closely, the percentage of companies that "could" have actually failed or failed to give investors a return could be twice as much, or about 75%. So if failure rates are that high, it's best to diversify across a bunch rather than plunk your money into one or two. In the case of the YC fund, it would haave been even more attractive - if you're an investor - to invest in a fund that had 25 YC-backed companies vs 11. The question therefore is: "Why invest in only 11 YC-backed companies and not more?" Mittal wouldn't explain why only 11 companies went into the fund, only to say that as a VC, he and his team did not approach every YC company. Rather, he and his team have their own vetting system, which includes an internal investor team (his co-founder is an active angel) and an outside group of about 100 people who make up an investment committee. Of all the companies he approached, all of them wanted to raise money through the fund approach, he said. What appears obvious, however, is that what matters to startups is the amount raised. 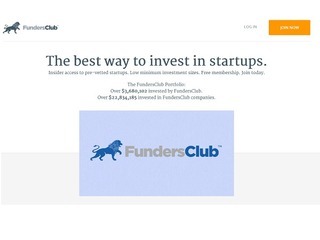 FundersClub has to raise a substantial enough amount to get startups interested. That's probably why only 11 companies participated in the fund. If there were more startups, then the amount to each startup would go down, making it less and less attractive to each startup. Those companies include CircuitLab,Goldbely (a curated marketplace for gourmet foods), Medisas (creator of hospital software), Meldium (sort of a middleware for apps), Padlet (next-gen post-its), Prizeo (next-gen charity raffles),Screenhero (collaborative screen sharing), Strikingly (software to create beautiful Web sites), Teespring(crowdfunded custom apparel) and Thalmic Labs (maker of wearable technology). So far, so good. In this fund, Strikingly and Thalmic Labs have gone on to raise additionaly capital, getting them closer to an exit. Any exits from this fund are paid out in a distribution. Of course, just like a VC fund, if nine fail, at least one has to deliver a 10x return for FundersClub to make any money. 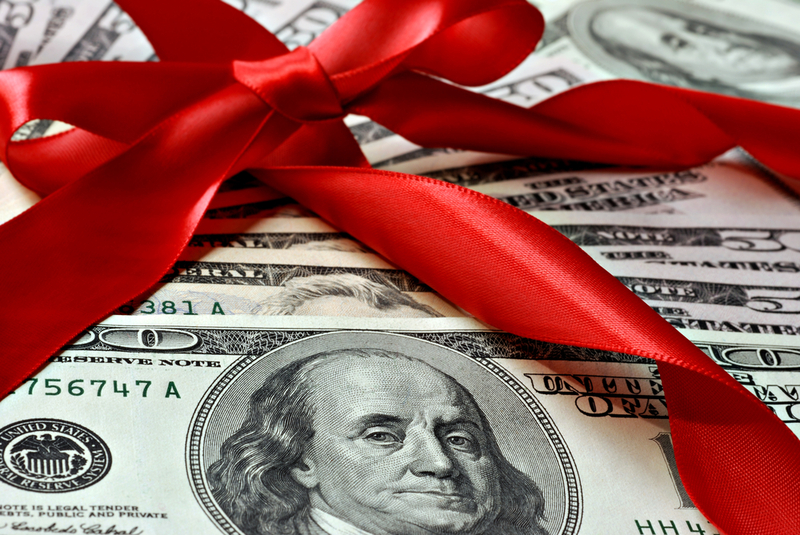 FundersClub is certainly gaining traction as a new way to raise funds for startups. And while it competes, at the moment, with AngelList, which has a more agnostic approach to raising funds, FundersClub is betting its VC-focus will be the winning strategy, or at least a different strategy. "FundersClub operates as a VC," said Mittal. "Our interest is in ultimately fundraising and building successful companies. This trickles down to heavy curation and due diligence."